Our office is a mercury free office and has been for many years. We do not place mercury amalgam fillings. The International Academy of Oral Medicine and Toxicology has an approved protocol for removing mercury amalgam. In our practice, we chose to follow this method. You can read more with just a click - Safe Removal of Amalgam Fillings. With improvements in technology and new research, we continually update and improve our methods. 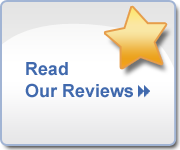 Dr. Granath is both Smart Certified and an Accredited Member of the IAOMT. We have a variety of mercury-free dental materials to choose from. We’ve been working with digital x-rays since 1999. We have found the benefits to be numerous. Here are three great reasons we love the technology. There is a greatly reduced exposure to radiation. And digital xrays are visible immediately - so there’s no waiting. The elimination of processing chemicals and darkrooms keep our eco-friendly building - well...eco-friendly! We also offer our patients digital panoramic x-rays as well. One scan and it takes just seconds! How can you not like this?! Cerec technology allows us to offer many of our patient the “one visit treatment”. Because we take a digital scan of the tooth, we can get a great result! 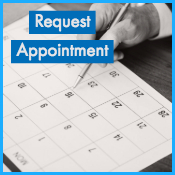 Many of our patients appreciate the convenience of only one appointment. We choose solutions that work with our holistic care. 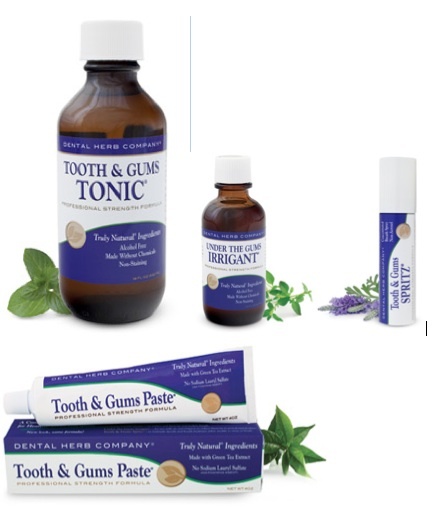 Natural products are the top choice in our practice for our patients and their variety of oral hygiene needs. 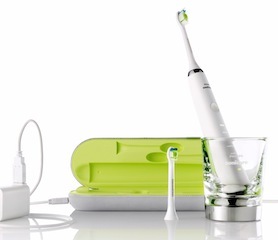 There are some great dental products available and you should hear it from us! Click through to see some of the products we really like! People with latex allergies will appreciate our decision to become a latex-free practice. We have used latex-free gloves for many years. Now, we are removing all latex products from our practice. At DAMS we are asked sometimes about the safety and the health risks in dentistry, and for many years we have assured our callers that routine dental x-rays provide the lowest dose of x-ray exposure of any diagnostic-rays used in health care. While all x-ray exposures inflict some harm to us at the cellular level, our cells have some ability to repair the damage, as with the use of vitamin C, selenium, glutathione and other anti-oxidants we normally have. Now dentistry has seen the emergence of the “cone beam” x-ray scanner, sometimes called the “cone beam CT scan,” which, like the CT scan used in medicine, gives a 3-dimensional view of the patient’s dental area, from one corner of the mouth to another. The dentist examining a cone beam scan can flip through different slices of the dental region and look for pathologies, problems and abnormalities that might occur in any area. While the x-ray exposure from a cone beam is perhaps 60 times higher than that of a panorex x-ray, it is still far less than the x-ray exposure of a medical CT (CAT) scan that is used a great deal in medicine. Let us compare the different kinds of diagnostic x-rays and their typical x-ray exposure doses. The unit of exposure that we will use is the millisievert, abbreviated mSv, which is a scale for expressing the harmful impact of the dose, with higher levels indicating greater harm or addition to the cumulative risk of harm. From the above, we can see that the dose from a cone beam, while it gives six times as much radiation as a panorex and 12 times as much as a simple bitewing or PA x-ray, it is still pretty low in the larger picture. Its exposure is the same as what we get from six days of living on the Earth, and smaller by a factor of 33 than what we pick up from living on the Earth for a year. The cone beam is a dental adaptation of the CT scan used in medicine, but it gives off a far smaller dose, by a factor of 170, than the medical CT scan does. A reasonable conclusion is that dental patients should not hesitate to use x-rays when undergoing a routine checkup as part of a more thorough exam every few years. They should not protest the x-rays that are normally needed when starting with a new dentist and also when there is suspicion of problems that cannot be completely understood from the dentist’s visual examination and probing. X-rays can help uncover such problems as tooth decay, abscesses, causes of pain, the extent of periodontal/gum disease around the teeth and impacts upon the jawbone, impacted teeth, TMJ problems and airway obstruction. X-rays are essential to dental practice and patient should expect that diagnostic x-rays will be requested by any holistic dentist from time to time.